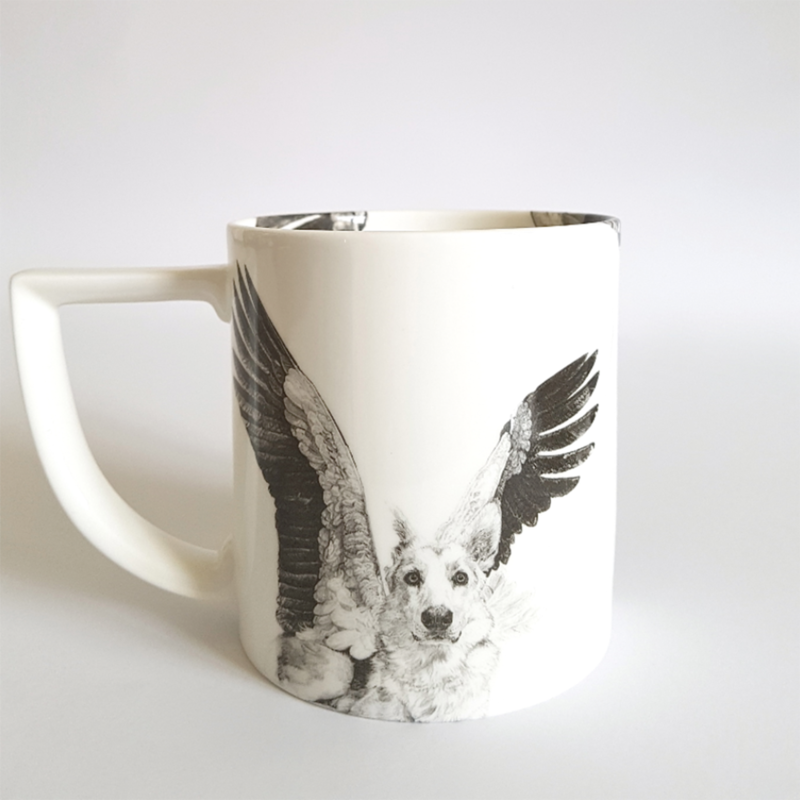 A stunning mug with a design inspired by the last great carnivores of Eurasia. 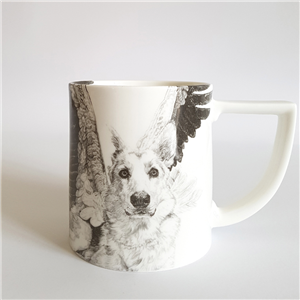 Sweet is presented on the front of the mug and continues onto the inside. A smaller version of the design is also featured on the back of the mug. This special mug shape has a very comfortable and unique ‘New English’ handle. A thoughtful and practical 20th (china) anniversary gift for your loved one. 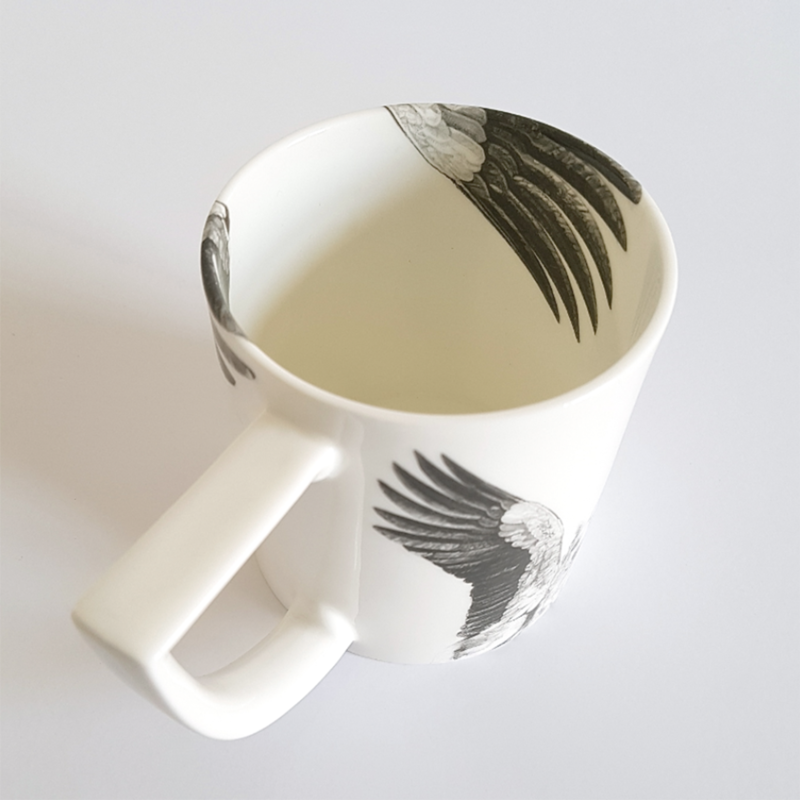 Designed by Jane Lee McCracken from the finest English bone china in Stoke-on-Trent, England. The shipping cost is £3.50, and your Sweet Mug will be delivered by Royal Mail. Items are usually dispatched within 48 hours and we will notify you by email once your item has been dispatched.